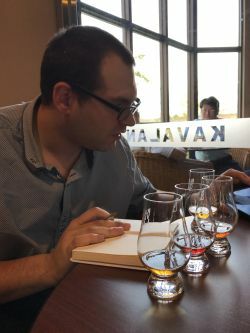 Regular blog readers may remember I wrote about Kavalan in May, when master blender Ian Chang hosted a TWE tasting. Inspired by this, I took a trip to Taiwan to see the distillery for myself. 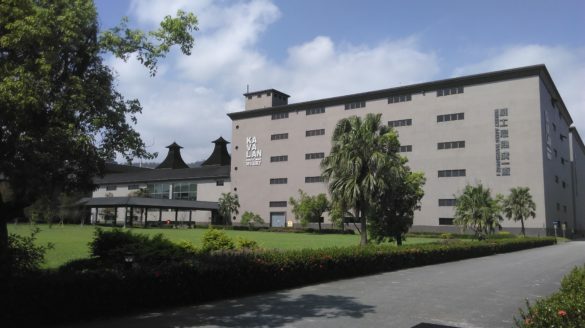 The eastern Taiwanese region of Yilan County, where Kavalan’s distillery is located, has the purest spring water in the country. 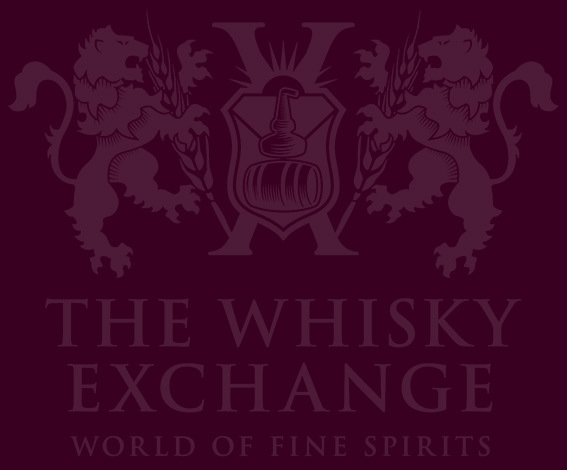 The site was originally founded as a bottling plant for owner King Car’s Green Time Natural Drinking Water, which still takes place there today, with the whisky-producing element being added during 2005. The Kavalan were one of the many indigenous tribes of Taiwan, and they inhabited the Yilan area up until the mid-19th century, speaking the language of the same name, which is now considered endangered. The distillery may be modern, but traditional methods are the order of the day – as with their whiskies, it’s a case of taking a Scottish product known the world over and adding a Taiwanese twist. This can be seen right from the initial mashing process, where two of the tuns are made from Taiwanese steel and a third made from copper by Forsyth’s of Scotland. The combination has seen the distillery receive many awards, including Solist Vinho Barrique winning the prestigious title of World’s Best Single Malt Whisky at the 2015 World Whiskies Awards. 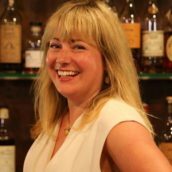 The recognition and subsequent surge in demand has resulted in the distillery celebrating its 10th anniversary by opening a second distillery on the same site, which will double capacity, allowing 10 million bottles to be produced per year. One thing evident at Kavalan not normally seen at a distillery is a special part of the cooperage. Coopering itself is a rare thing in Taiwan, and the original set of coopers travelled to Scotland to learn their trade, and they now train any new apprentices in Taiwan. 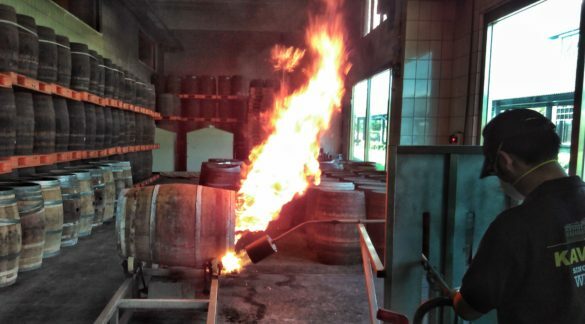 The ex-wine casks used by the distillery are decharred, toasted and recharred on-site – I can tell you it’s a very warming experience in a country where the mercury regularly top 30°C. The climate is another feature that sets the distillery apart from its Scottish counterparts, with not just the temperatures, but also the extreme humidity causing the water to evaporate in the casks as well as the alcohol, and therefore the whisky to mature four times more quickly than in Scotland. After seeing the production area of the distillery, I was treated to a blind tasting in the tasting room, but managed to get (guess!) all four at the first attempt. 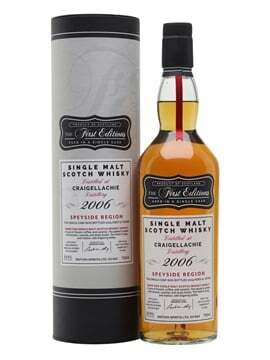 Two of them were whiskies that haven’t yet made it over to the UK: the first was the spicy and warming Solist Brandy Cask, one of the expanding Solist range which comprises whiskies fully matured in a single type of cask and which currently numbers 10 expressions; the second was the distillery-exclusive Distillery Reserve Peaty Cask, aged in casks formerly used for Islay whisky, which adds a subtle smokiness to the trademark Kavalan tropical-fruit notes. The third was a second member of the Solist range: the fruity and spicy Solist Port Cask, of which we are presently out of stock, but more should arrive in the New Year. 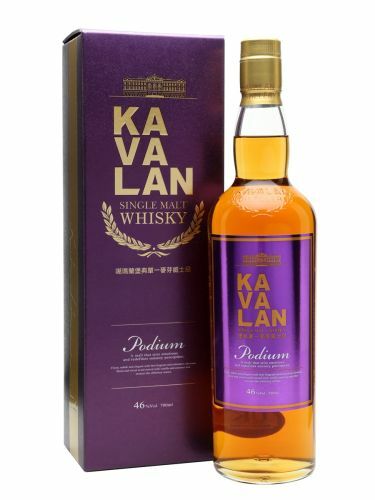 This use of more unusual casks is something Kavalan likes to experiment with. 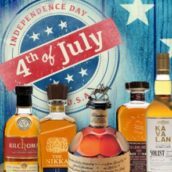 Podium uses a variety of cask types, including bourbon and sherry, combined with new American oak. This adds extra spicy notes and adds to the richness and complexity of the whisky. Nose: Very fruity with apple and mango backed up by toffee, vanilla and cinnamon. Palate: Creamy in texture and warming in nature. Spiciness comes to the fore, almost clove-like in dryness with menthol and the apple and mango notes following through from the nose, joined by hints of coconut and vanilla. 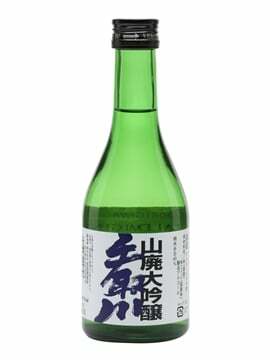 Finish: A long, spicy finish with menthol and dry spices. 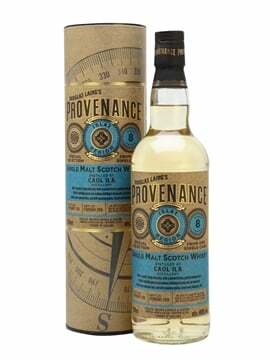 Comment: This shares a similar taste profile to the Classic, with the distillery’s trademark notes of apple, mango, vanilla and coconut, but with an extra dimension added by the use of virgin oak. It’s warming at full strength, but add a drop or two of water and it’s very moreish. 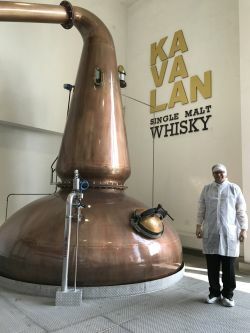 Kavalan is a distillery that continues to rise in popularity and quality. If you ever get the chance to visit the distillery and Taiwan in general, I’d encourage you to do so. Everyone is very friendly, and even if like me, you don’t speak Mandarin or aren’t very good with chopsticks, you won’t have any problems! 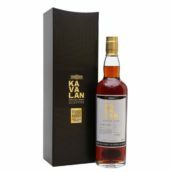 The Kavalan range is available on the Whisky Exchange website, click here to see the range.